Our Noosa & the Sunshine Coast private airport transfers are $70 each way for up to 2 persons, with an additional $10 per extra person. We also offer Baby Seats and Booster Seats at no extra cost. We’ll pick you up direct from your accommodation and make sure you get to your flight on time. To make an enquiry please fill out the Enquiry Form or call us on 0421 971 301. 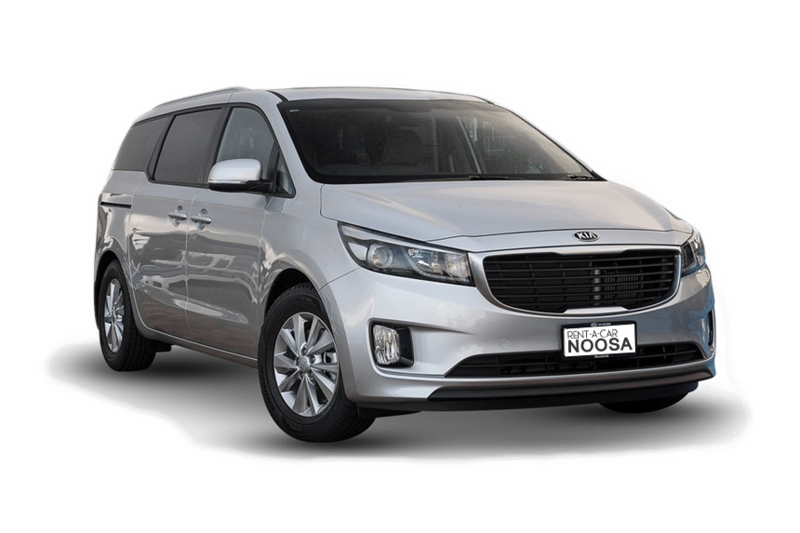 Our Brisbane to Noosa (or return) private airport transfers are $220 each way for to 2 persons, with an additional $20 per extra person. We also offer Baby Seats and Booster Seats at no extra cost. We’ll pick you up direct and get your to your destination or flight on time. To make an enquiry please fill out the Enquiry Form or call us on 0421 971 301.